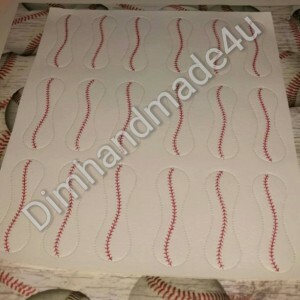 Thank you for visiting my Shop. 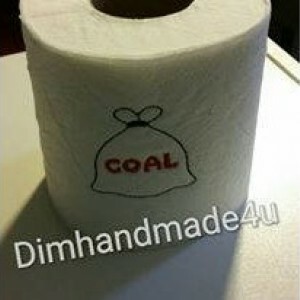 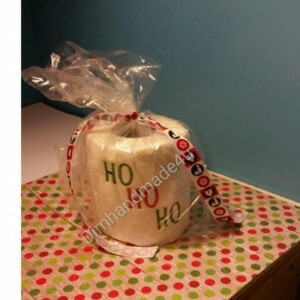 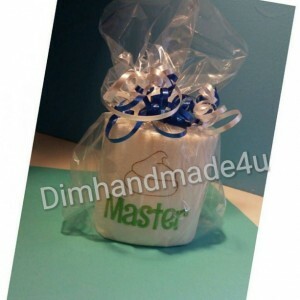 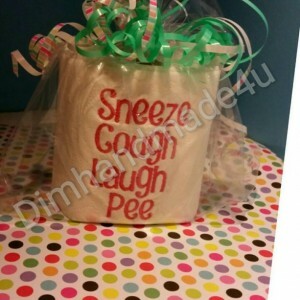 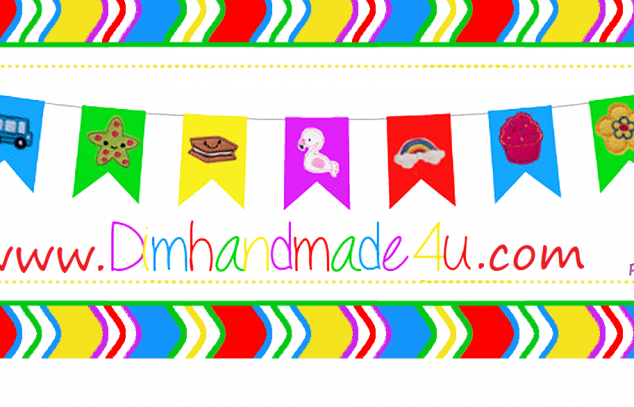 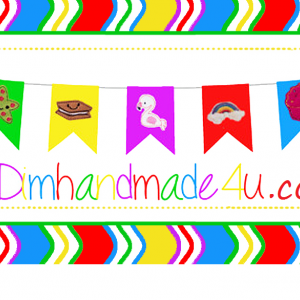 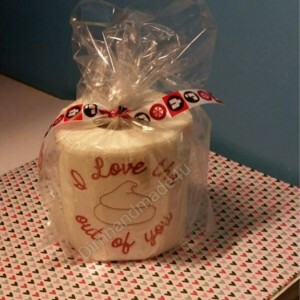 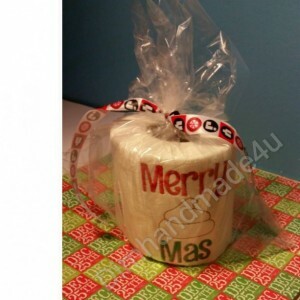 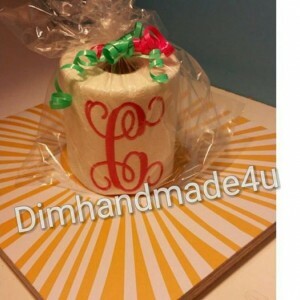 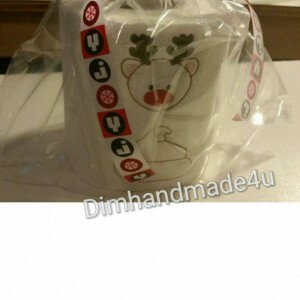 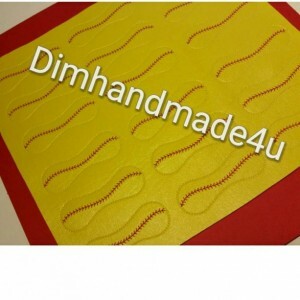 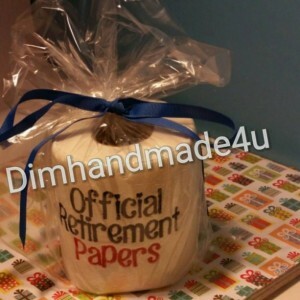 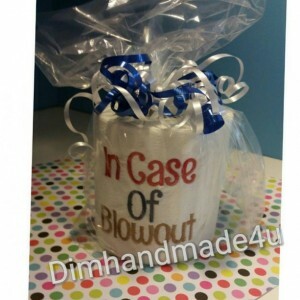 Dimhandmade4u has been in business since 2013. 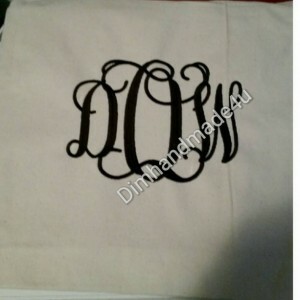 If you are looking for something you don't see, or need a custom color please send me a msg. 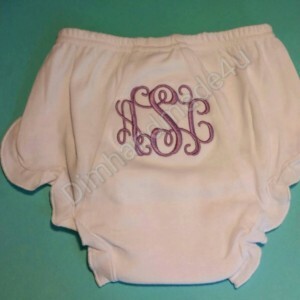 We love creating custom embroidery work We are a smoke free, pet friendly home!